Home / Store & Product / How to Insert Image for Specific Sub-Products? How to Insert Image for Specific Sub-Products? 1. Go to your webShaper store control panel. 3. Go to your product. 4. Go to Options and click Manage Products. 6. Click Add New Options. 7. On Product Option section, choose your option e.g. Size. 9. Tick on all products that you want to apply the option. 12. 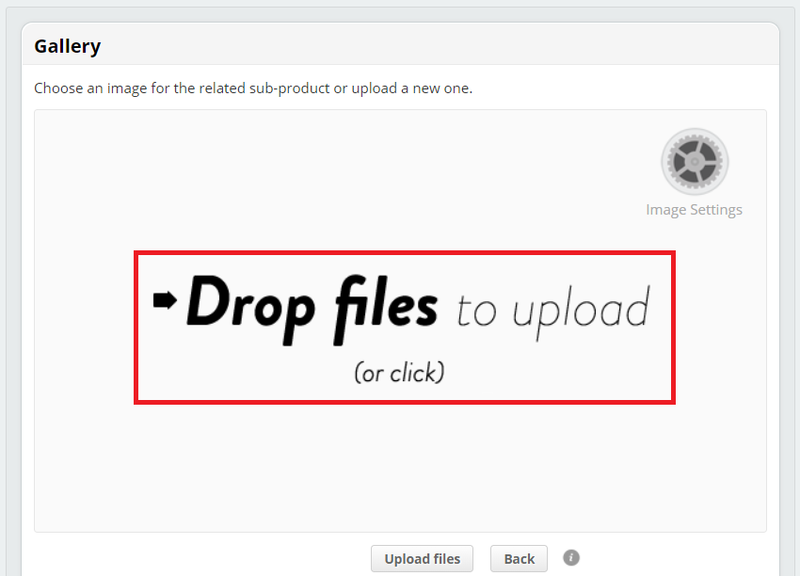 Click Create Sub Products. 13. Tick on all your products. 16. Click Choose picture from Gallery. e.g. Let say you want to add specific image for Size L.
17. 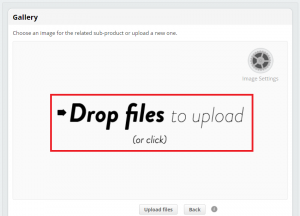 Drag and drop your image from your desktop. 19. Choose which image that you want and click it. 20. 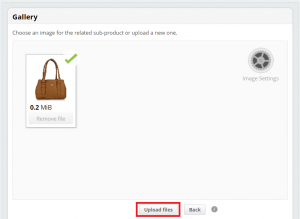 You will see that your image will appear on your webShaper store control panel. 21. 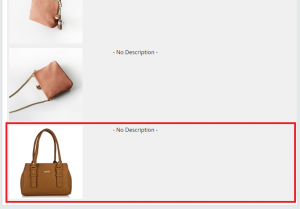 On your webShaper store front end, you will see if you choose the specific size option e.g. Size L, the image will show you the image you set on the control panel.